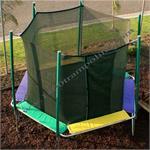 Make sure your family and friends stays safe while jumping on any size trampoline. 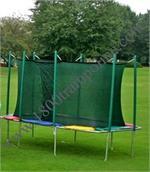 No fun day outside should end with an injury. 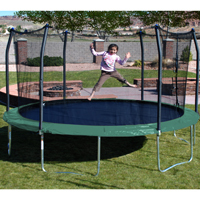 Make sure you prevent them with a trampoline enclosure for nearly every make and model. 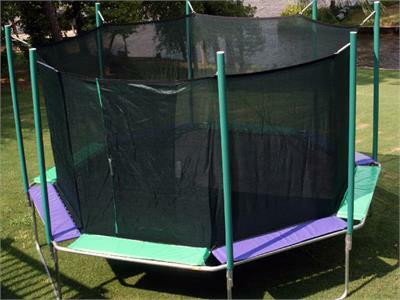 The best part about the Magic Circle Trampoline and Enclosure Combo line is that the mat is sewn directly into the enclosure netting creating the ultimate amount of trampoline safety.